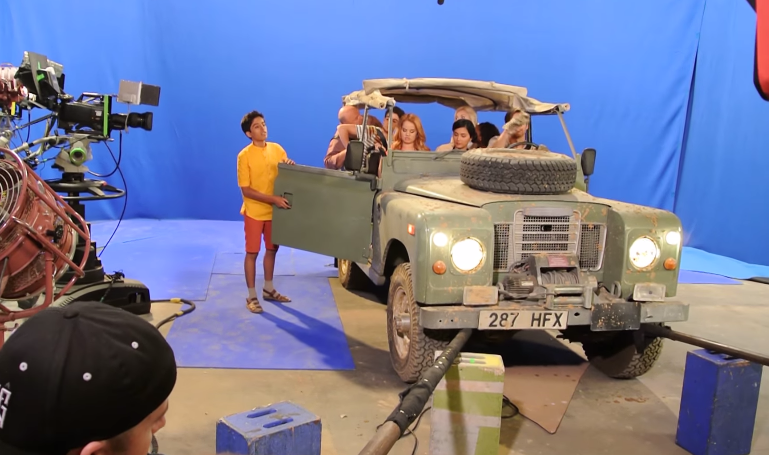 Karan Brar Shares A Behind-The-Scenes Video Of “But Africa Is So… Fari” From ‘Jessie’ Set – Watch Here! 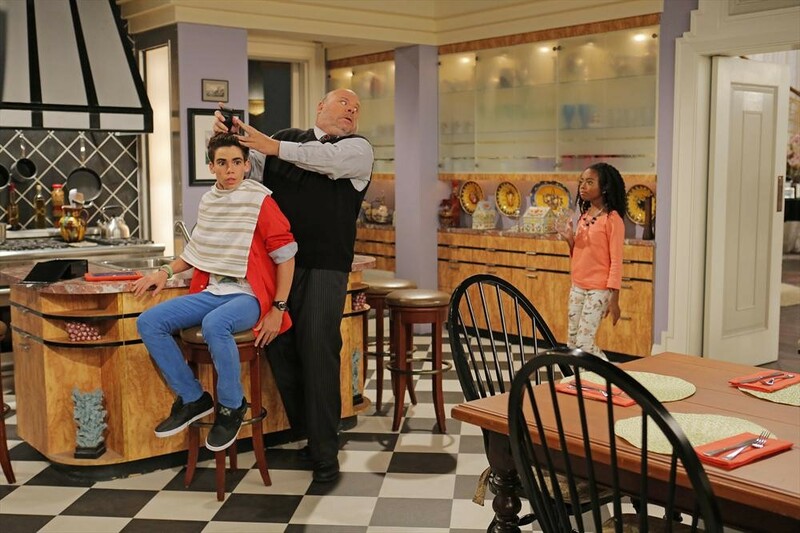 There’s nothing that makes us happier on a Sunday then watching some behind the scenes work on the set of Disney Channel’s Jessie. 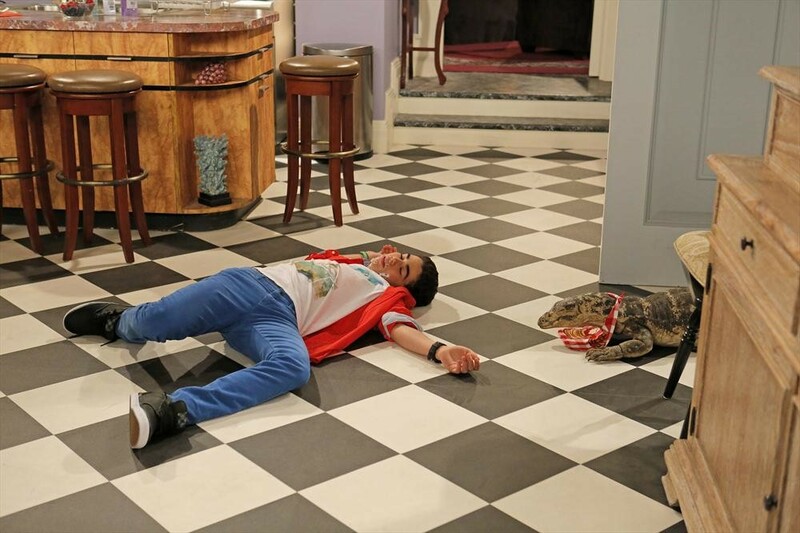 Courtesy of Disney star, Karan Brar, we are treated with a look at the making of a scene from an episode of Jessie titled But Africa Is So…Fari. Be sure to check it out by watching the video below! 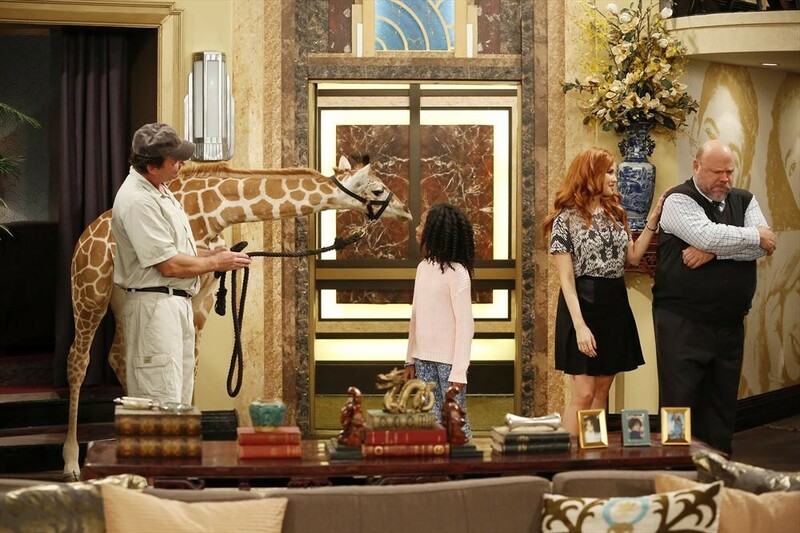 Catch A Sneak Peek Of An All New Season Of Disney Channel’s ‘Jessie’ Here! 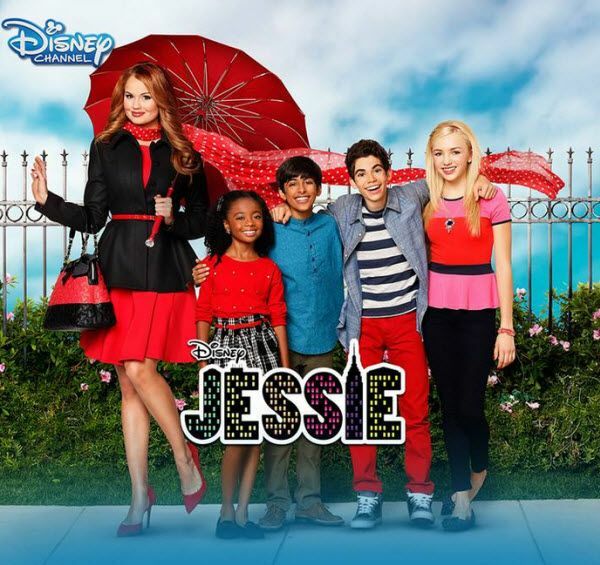 Disney Channel’s hit series, Jessie, starring Debby Ryan, Peyton List, Karan Brar and more, is returning with an all new season (Season 4) in just a couple of days! 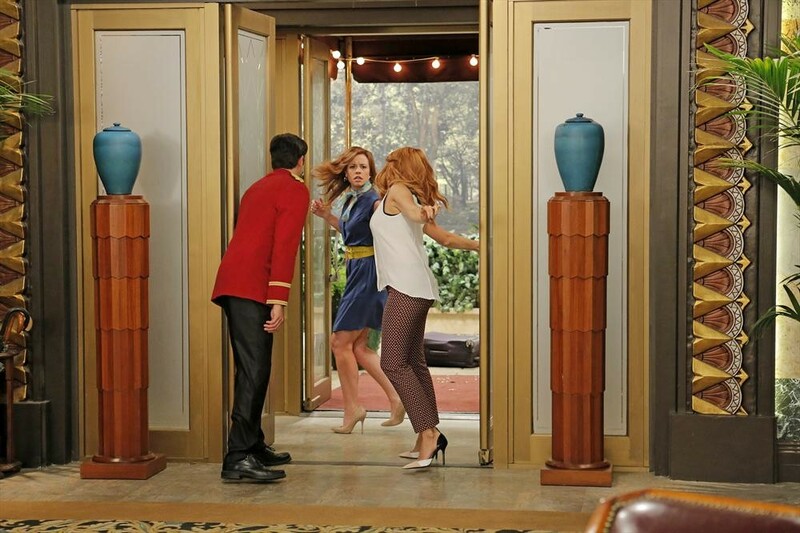 This Friday (January 9), our favorite stars are returning to our TV screens with all new adventures and episodes. 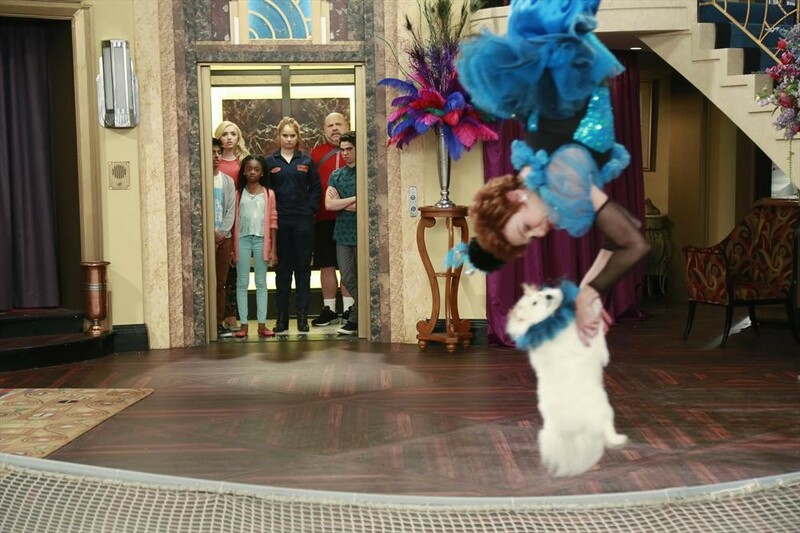 Be sure to catch a sneak peek of the upcoming season by watching the video below. 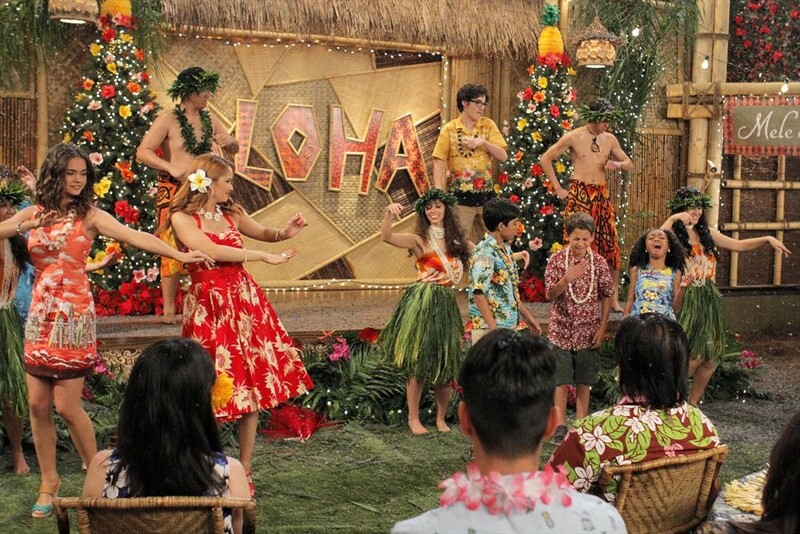 Be sure to tune to Disney Channel on Friday at 8 PM ET/PT. 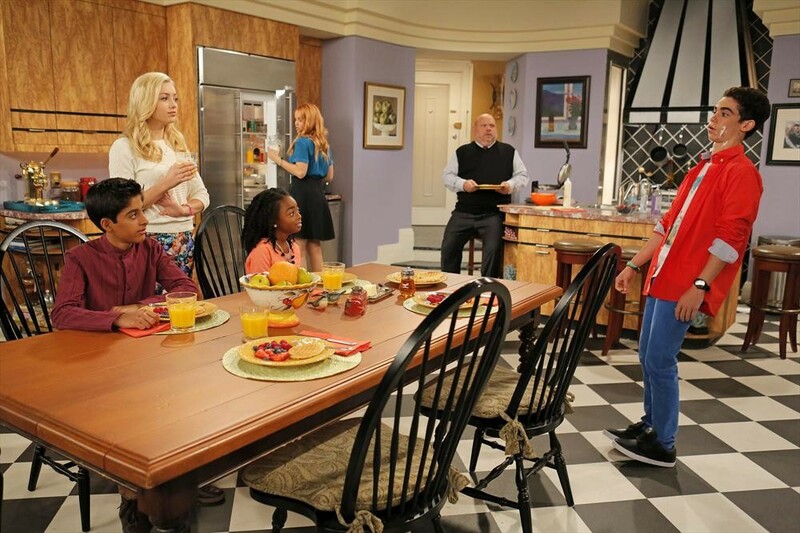 Peyton List Confirms That ‘Jessie’ Ending After Current Season — See The Interview!! 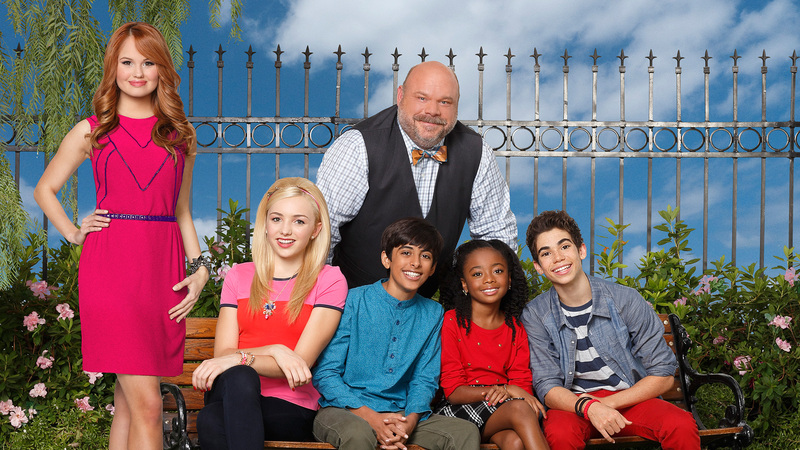 All good things must eventually come to an end and this is the case with Disney Channel’s hit show ‘Jessie‘. 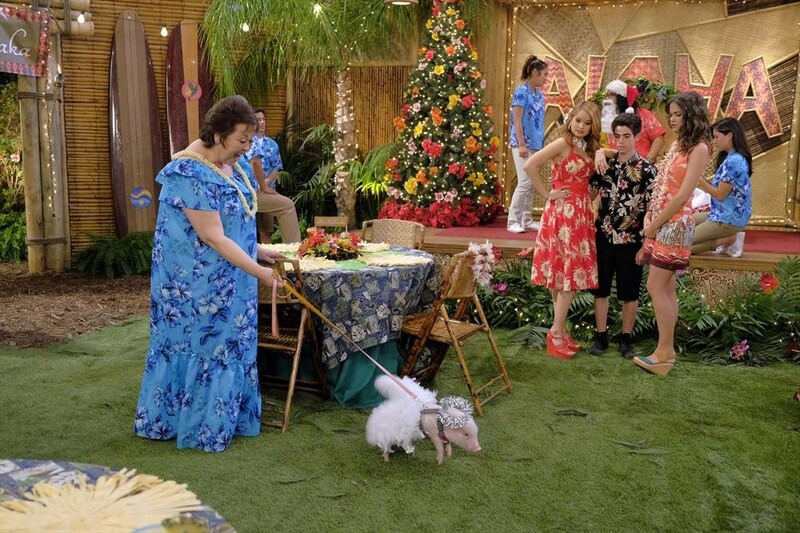 We had suspicions that this current season was going to be the last one with Jessie getting married. 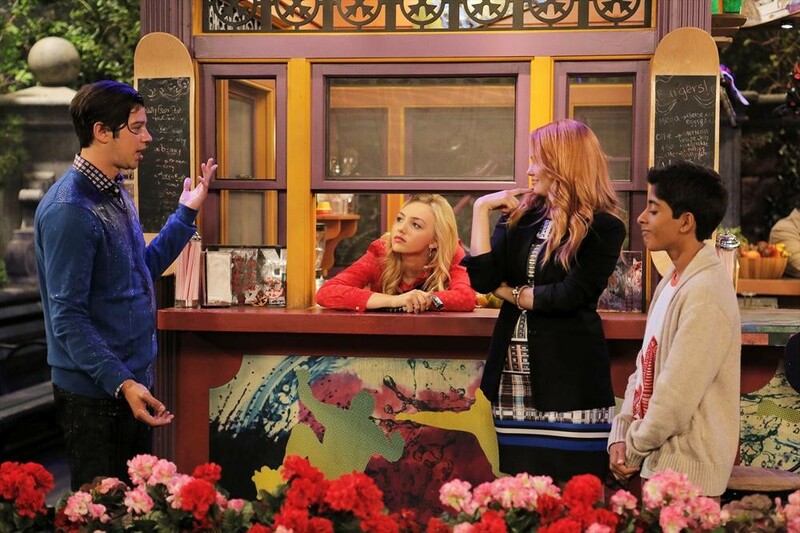 Peyton List has confirmed this as fact now in a recent interview. 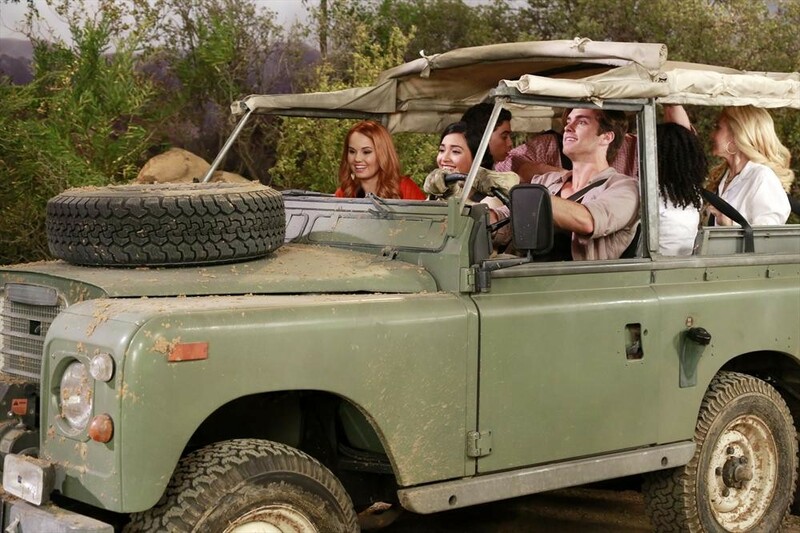 Are you guys sad that this will be the last season for the show?